Roofing Decisions: Would You Need a Roofer for Repairs or Replacement? Does your roof need replacement? How would you know? When you spot some signs of damage on your roof, you’ll be thinking whether you need to call a roofer for repairs or replacement. The seemingly logical basis for decision is the severity of damage. To a great extent, this is correct, since a completely totaled roofing, damaged by a storm for example, screams replacement. In many cases though, the choice is not as obvious. In California areas, like Sunnyvale or Palo Alto, the intense heat of summer gives a slow but steady pounding for a duration of around four months. The roof will show up differently from a “completely totaled” one. With this, it turns out that other than the severity of damage, more factors come into play to determine whether your roof needs replacement or not. To check them, here are some things you can do. Angie’s List recommends taking a look inside your attic. The most obvious sign is a light seeping through the roof from external sources. California didn’t receive much rain recently so light going through the roof is likely your only sign of a leak. After checking out your attic, the next subject of your attention should not be the house itself but rather, the documents. MSN advises to bring out those construction and home improvement records. What you want to know from these is the time when your roof was last replaced or at least re-shingled. Different roof types will have different ideal ages, but 20 years is generally considered old. Also note the materials and methods used for your roofing. They might have been the best and latest during the time your roof was installed but are now inferior. After you’ve checked the inside and determined the age of your roof, it’s time to check the roof from outside. Take a look at different parts of your roof. Take special note of the flashings. While you can do the above by yourself, it’s still best to make a final decision with the help of professional roofers, like Shelton Roofing. Roofers have more knowledge and experience and can better determine the best course of action for your roof. 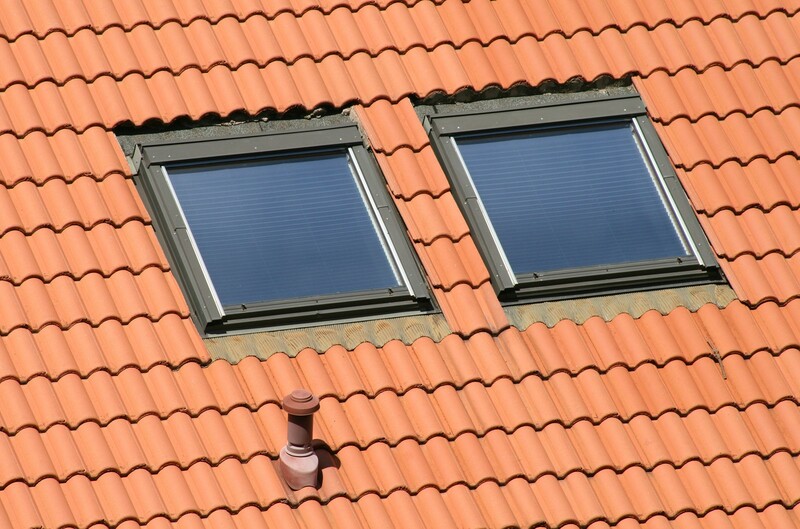 Besides, once you and the roofer confirm your need for re-roofing or repairs, you will need the contractor to do it.